Leona Theis lives in Saskatoon, though from time to time she goes off to live Elsewhere. She writes novels, short stories and non-fiction. Her work has received numerous awards, including two Saskatchewan Book Awards. 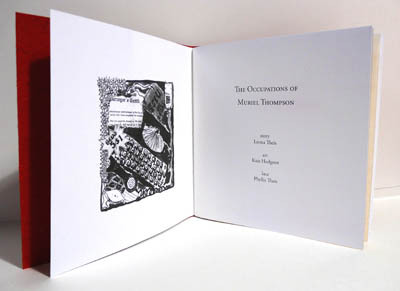 The Occupations of Muriel Thompson, based on the story of her mother’s life, won a 2006 CBC Literary Award. A companion piece, based on the story of her father’s life, appears in Brick #81, 2008.